The Daily Grill – 2042 | The Daily Grill !!! Connect and identify the aboriginal art forms. 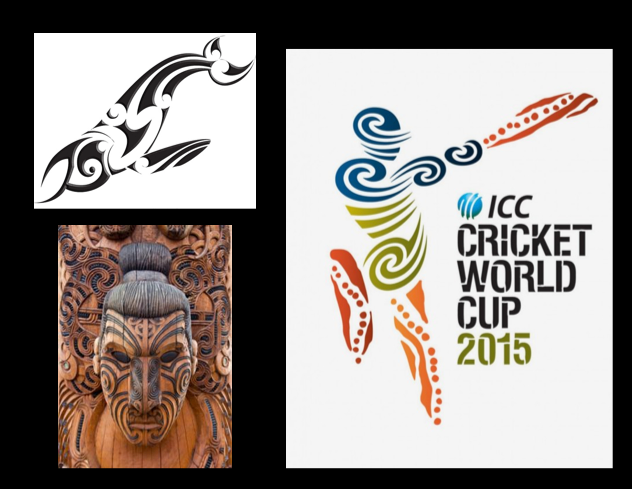 The WC 2015 Logo shows a cricket player in action made of the cultural traits of Australia and New Zealand. Logo has two selected motifs – the torso made of the Maori Tohora(New Zealand) symbolizing toughness, pride and tribal culture, and the legs and bat incorporating a familiar Australian aboriginal motif, symbolizing the spirit of the land.